Can Bucky be charged with treason? What is the defense for not following an illegal order? 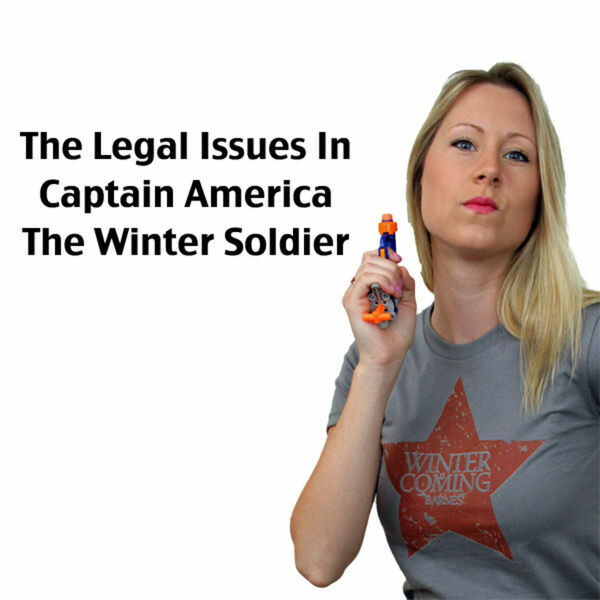 Jessica Mederson and Josh Gilliland geek out over Captain America Winter Soldier to answer these questions.